It may be September, but the fresh produce is not gone yet! Hold onto the dwindling weeks of summer with this week's menu. 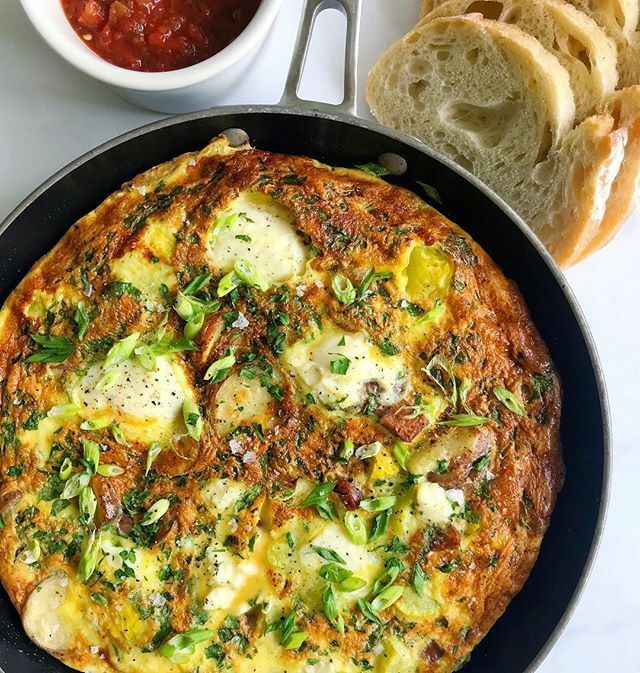 From frittatas, to riced cauilflower, to beef lettuce wraps, there's plenty to be amped about. Happy cooking! Ease into the week with a hearty brinner. This is the perfect way to use up all that squash from your backyard garden! Feedfeed Tip Make sure you use an oven-safe skillet. Cast-irons are great for frittatas. Anyone that says that salads are boring has clearly never had a bite of this one. 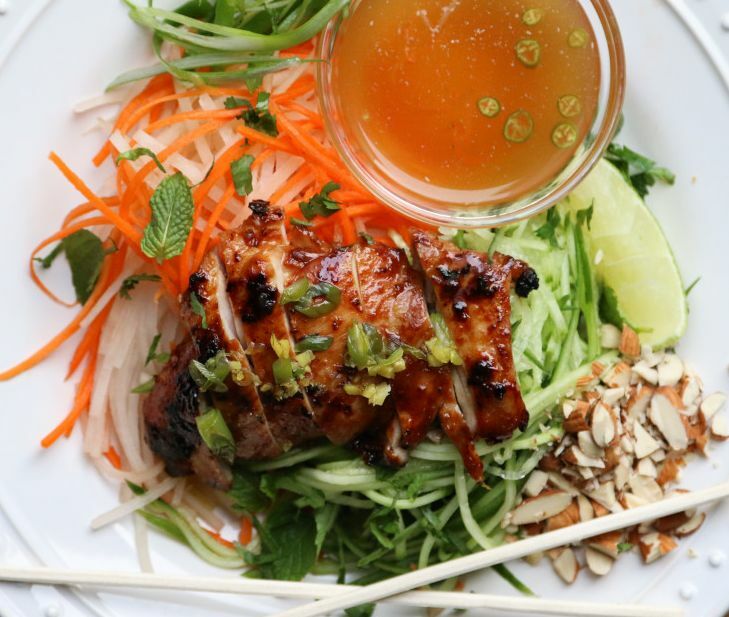 The nuoc cham dressing is about to be your absolute favorite. Feedfeed Tip Have you tried cooking with fish sauce? This salty, fermented condiment adds a punchy kick of savory flavor with a little bit of funk. Give it a try! Bet you didn't know that great things can be made even greater with a soft-boiled egg. 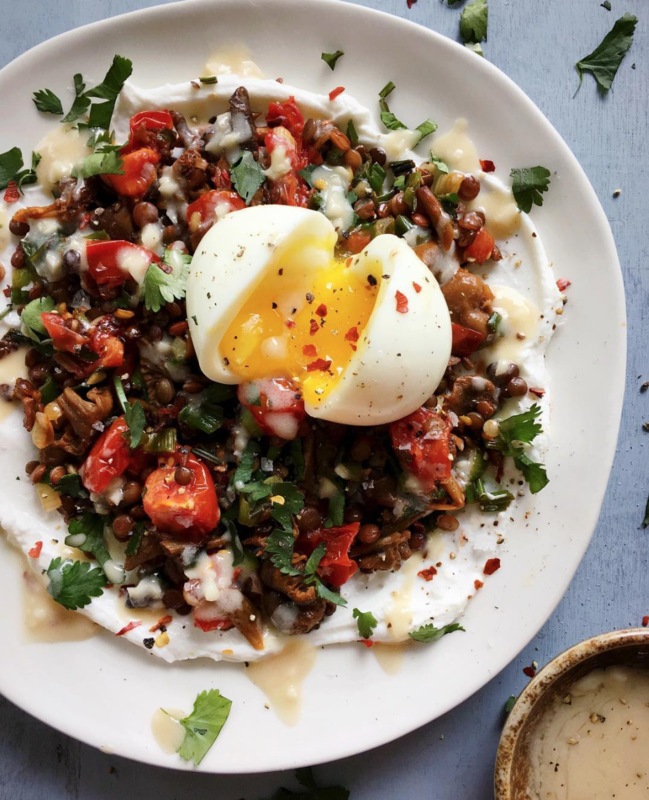 This easy lentil dinner is no exception. Feedfeed Tip Cook a large pot of lentils in the beginning of the week to have on hand for last-minute dinners or as a hearty salad topper. Embrace the kimchi–your gut will thank you! 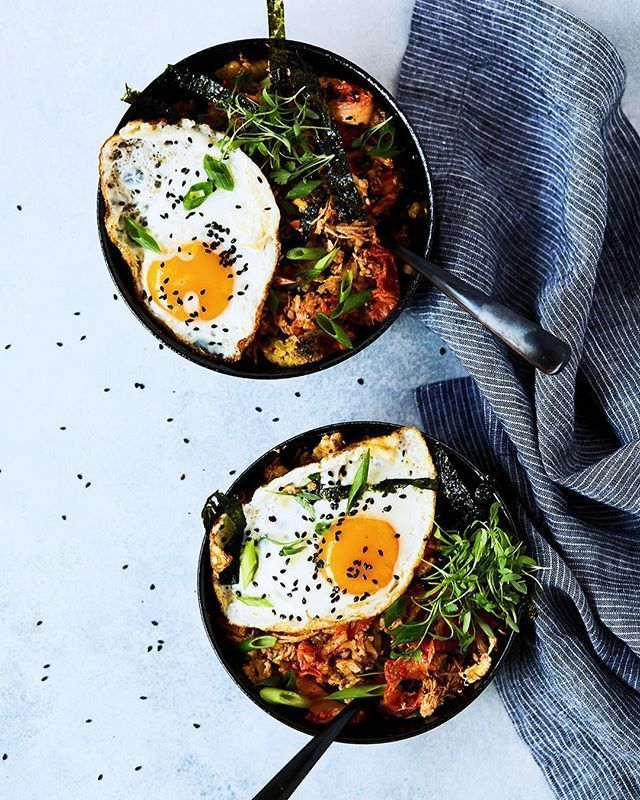 Piled atop a hearty bed of delicious riced cauliflower, this fried egg dinner is a tried-and-true winner. 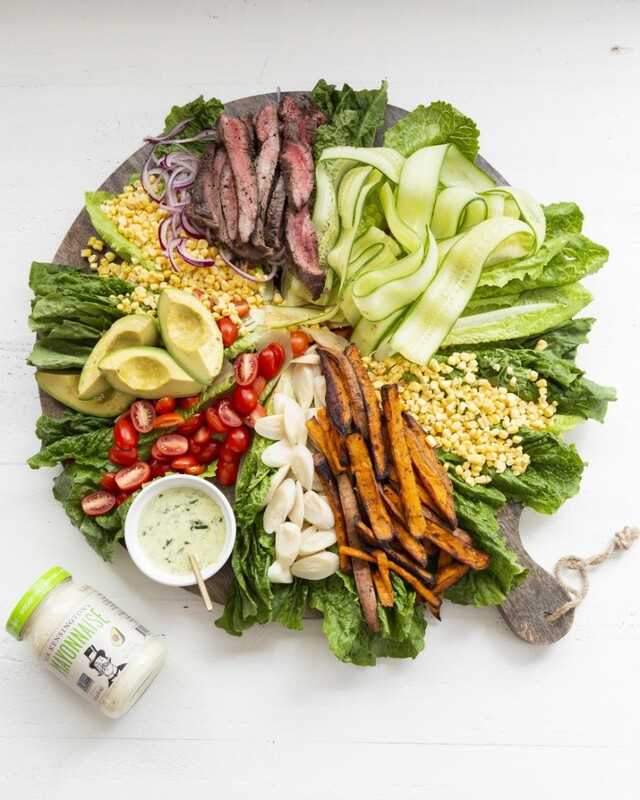 Feedfeed Tip It's important to let your steak rest for at least 5 or 10 minutes after it's done cooking. If you cut into it too quickly, all those delicious juices that you worked so hard to get will run out of the steak, thus sacrificing flavor. Patience is key! 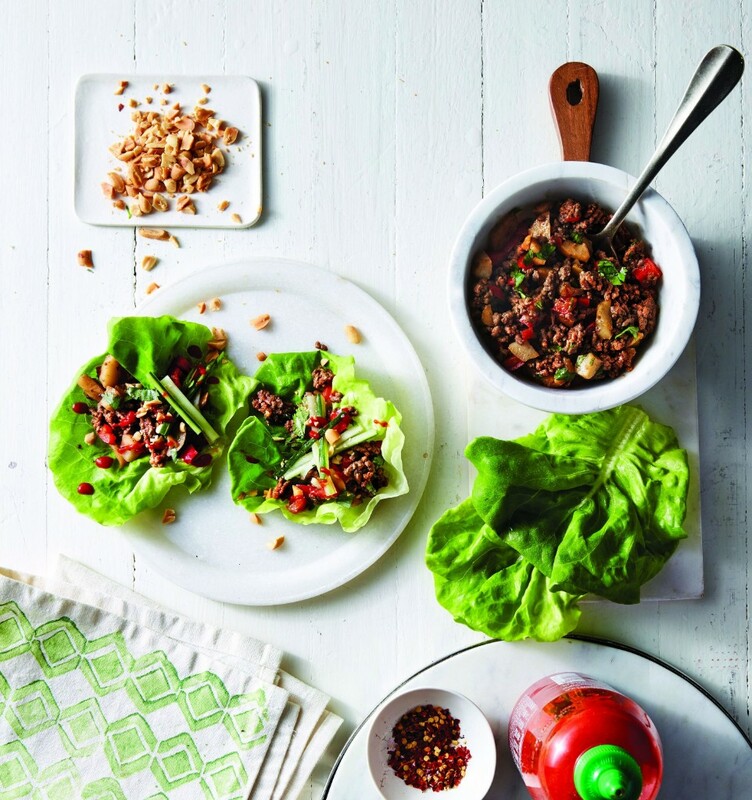 Truth be told, lettuce wraps may not *sound* like the most exciting dinner, but you're just going to have to take our word that this is a dinner your family will be begging for time and time again. We're taking a page out of Jack Johnson's book. 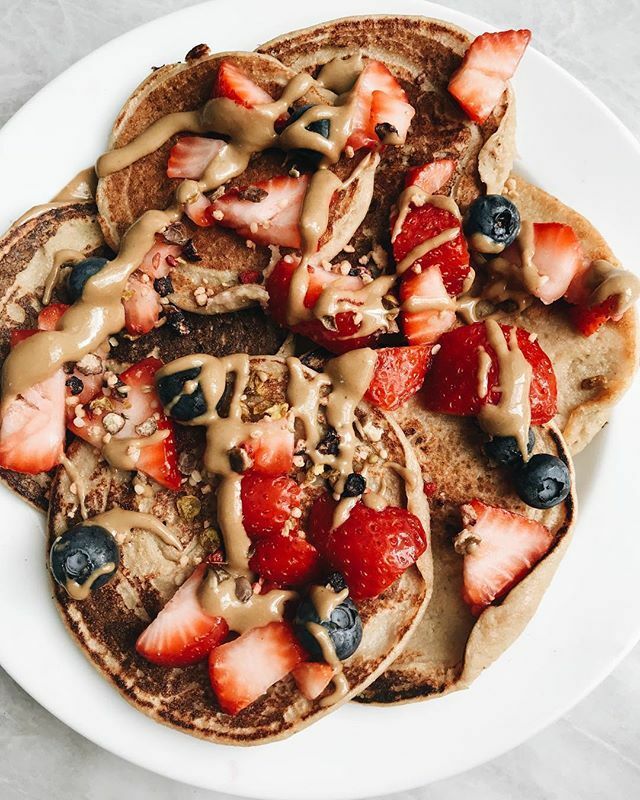 Making banana pancakes and pretending it's the weekend, you feel us?